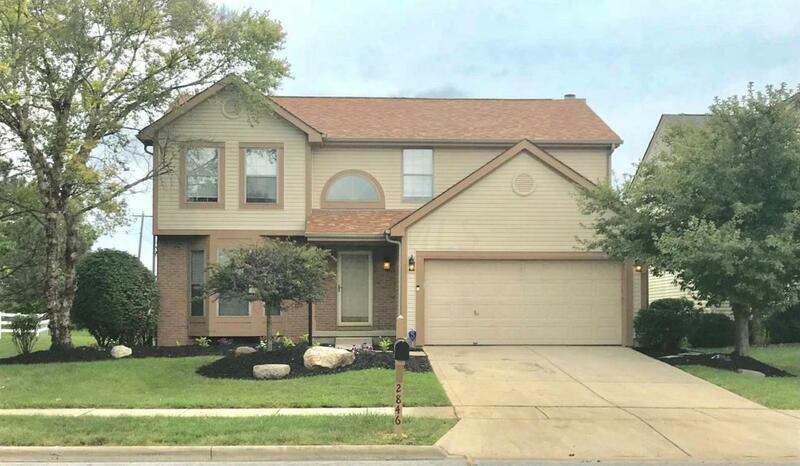 Beautiful updated 2 story home with newly finished basement with half bath in Pickerington School District. 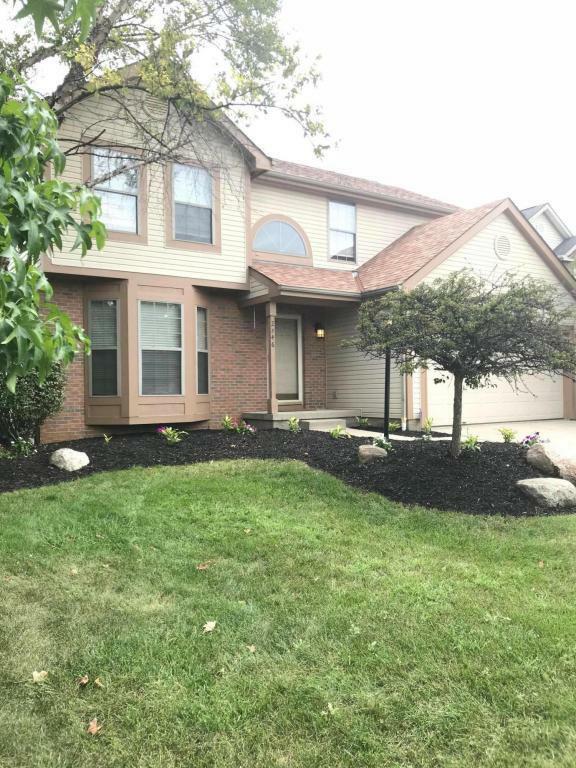 Over 2,700 sq ft living space, 4 large bedrooms, master vaulted ceiling, 2 full baths upstairs with bedrooms & 2 half baths (main floor & basement). 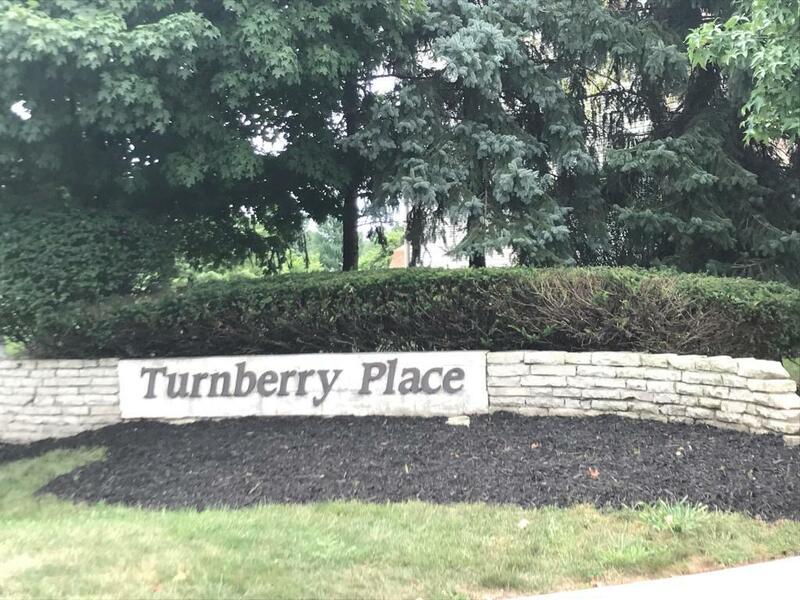 New Carpet, New floors, fresh neutral paint, updated bathrooms (master soaking tub), new stainless steal kitchen appliances, updated kitchen, all new light fixtures (interior & exterior), new glass in windows. 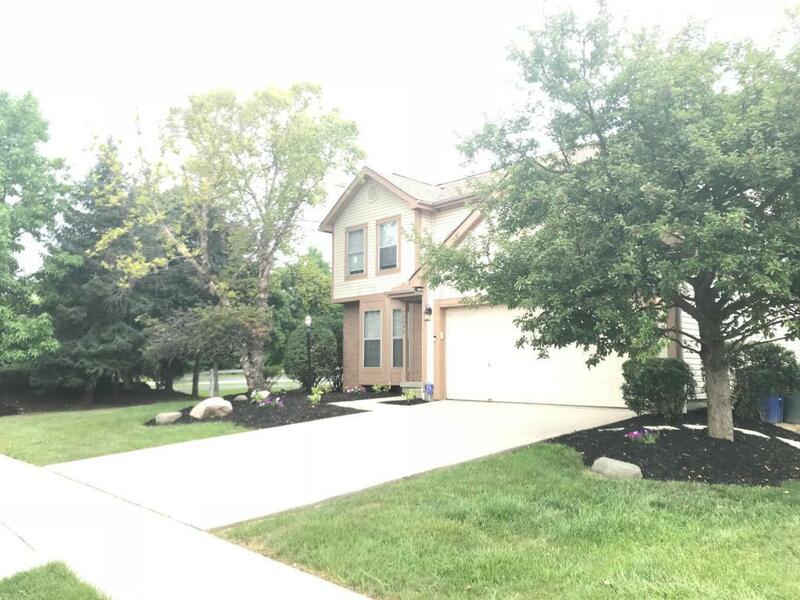 New roof, fresh paint on exterior trim, new landscape, spacious wood deck, and detached shed for additional storage. Agent owned.